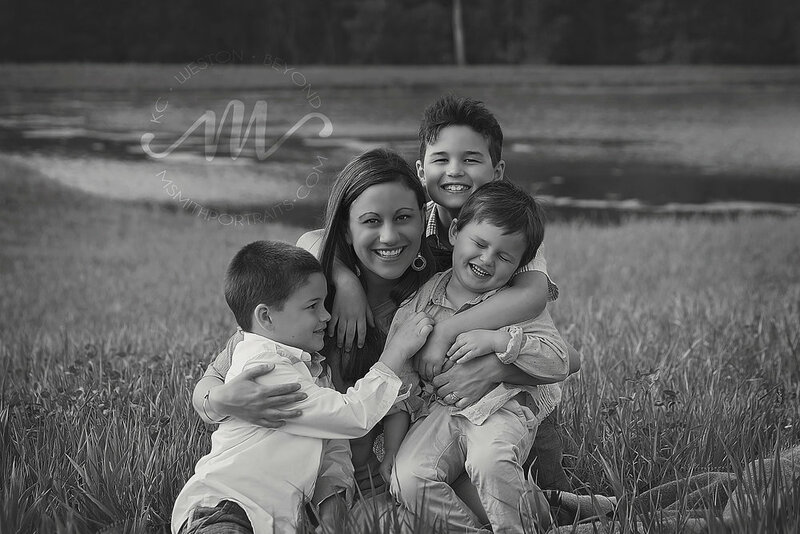 I had the best time with Shannon and her three adorable boys for her mommy and me session. 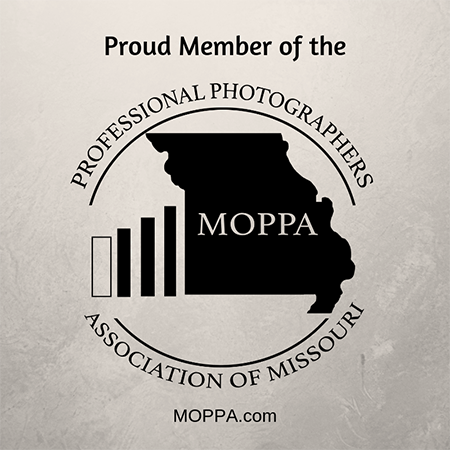 It was a beautiful day, with gorgeous golden hour lighting at our farm in Weston, MO. I love this family so much. Shannon's oldest son is a good buddy of my son, and her husband has helped coach my youngest son's soccer and basketball teams. Also (long before I met Mr. Smith) Shannon had each of my three step-sons in her first grade class room (bless you, Shannon!) I only wish we would have moved up a year before, so my youngest could have had her also. We didn't get here until he was in second grade. 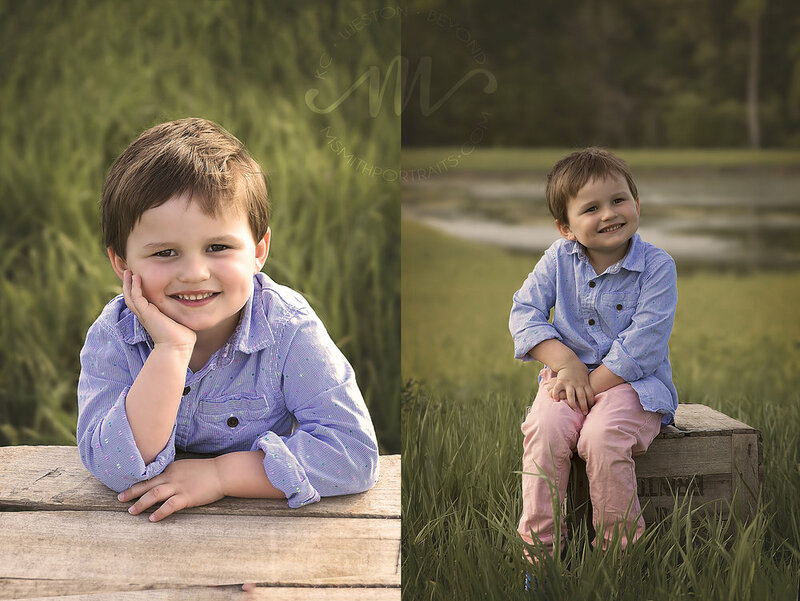 One thing I loved about this session, was how each kiddo's personality shone through. Carter is high-energy and silly. He had me laughing the whole time, and in many of the pictures he is laughing himself. Reid is Mr. Cool. His inner-model came out as soon as the camera did! Little Levi is sweet, bashful, and loving to his mama. He had just one quick little pout, but I was able to snap a shot of it! I love pouty toddler pictures! Of course, Shannon was calm and collected. She's got the kid-wrangling down to a science (must be the teacher in her). 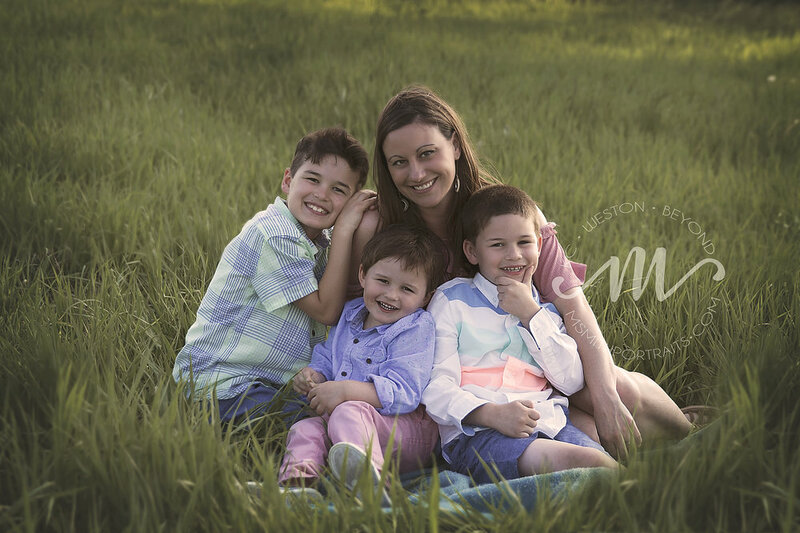 Here are a few of my favorite from their session! 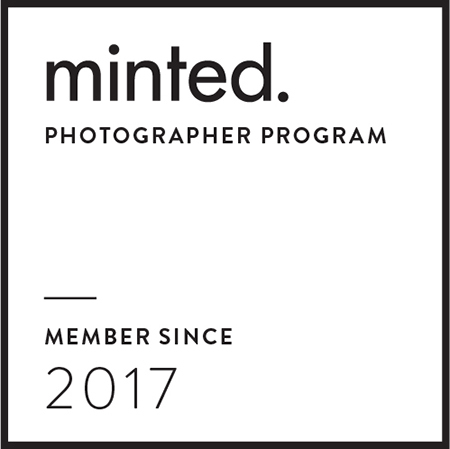 To the mamas reading this, I hope you'll consider getting IN some of the photos with your kids. I promise it will be a treasure to them someday. 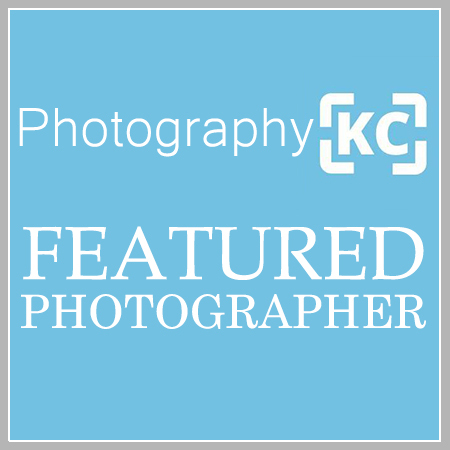 Michelle Smith is a professional family photographer based in Weston, MO, serving the greater Kansas City area.